I was wondering what you would post for Theme Day - Small passageway! 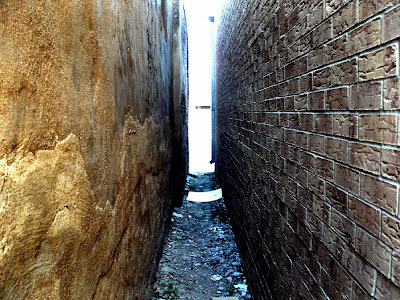 That's one narrow passage way. Good image - I think this must have been difficult. Love the detail of brick work. It's a secret passage to another world. 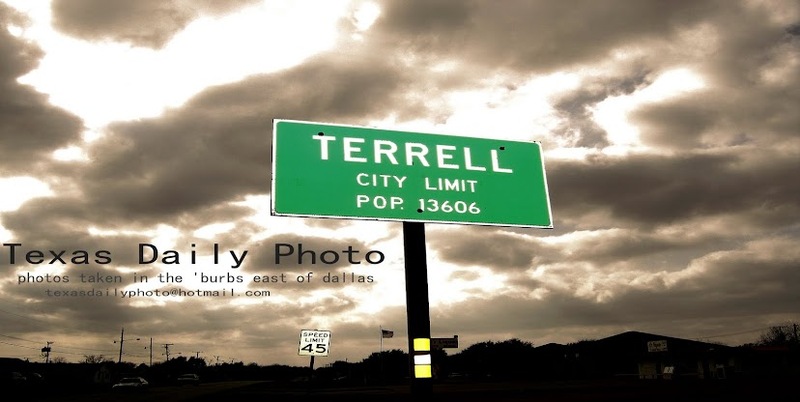 Both of the Terrell DP blogs went with narrow passages. I like the contrast of rough hewn stone to modern brick. Great choice! It looks like the walls are closing in on you! Great photo and perspective. Nice choice for the theme day. I like the narrowness.